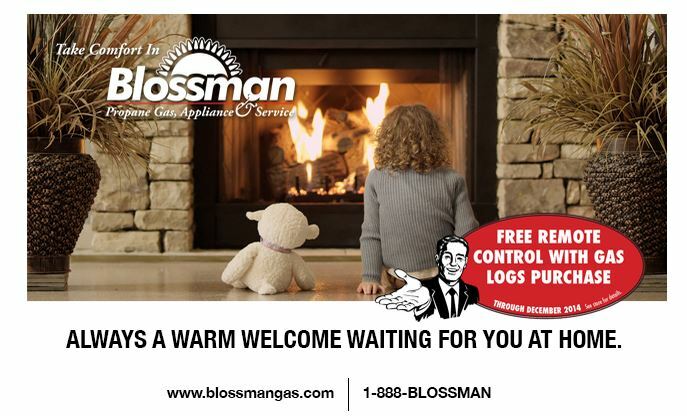 To drive customer traffic into retail stores, several locations of Blossman Propane Gas and appliances started offering propane tank refills for $5 on Fridays. 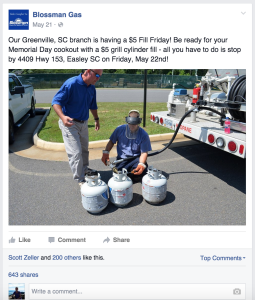 Combined with on-street signage and newsletter content, the client prepared several Facebook posts for each branch to advertise the special event. Due to Facebook’s new algorithm, our digital marketing team recommended a very small advertising spend on “boosting” the post for some branches, with great success. For example, we spent $45 over three days boosting a post for the Greenville, S.C., branch at a cost per engagement of $0.13. This effort resulted in 201 likes, 59 comments, and 643 shares. Over 300 people turned out to get their tanks filled, resulting in a significant growth in store traffic, including several new residential propane customers. A current consumer goods client decided that they were interested in moving away from printed direct mail pieces and towards digital products due to the increased cost of postage and the increased internet literacy of their core customer. This client does not have a comprehensive marketing list to use and so I knew we needed to supplement their list of current customers with an additional marketing list. Sensitive to the issues of marketing emails and the CAN-SPAM act, I researched and selected NC Press Association’s double opt-in marketing list. We edited the list by zip codes surrounding the client’s retail locations and tailored three messages to those customers who might be thinking about upgrading their gas fireplace logs. During the campaign, traffic to the website tripled on the days the emails went out, increasing visibility for the brand and encouraging phone calls to the call center. The client was extremely pleased with the results and has signed on for 4 more campaigns of three emails each this year, starting in mid-February. During the fall of 2012, C-SPAN was looking for ways to improve the user experience during our highest traffic days, including primary election coverage, presidential and congressional debates, general election coverage, and the inauguration. After researching options for social engagement, we chose RebelMouse as a platform for our social aggregation. RebelMouse was in its earliest stages at that point and I worked directly with their development team to provide a plugin for our main C-SPAN.org site that would allow us to filter and pin content created by journalists, employees, and the general public. 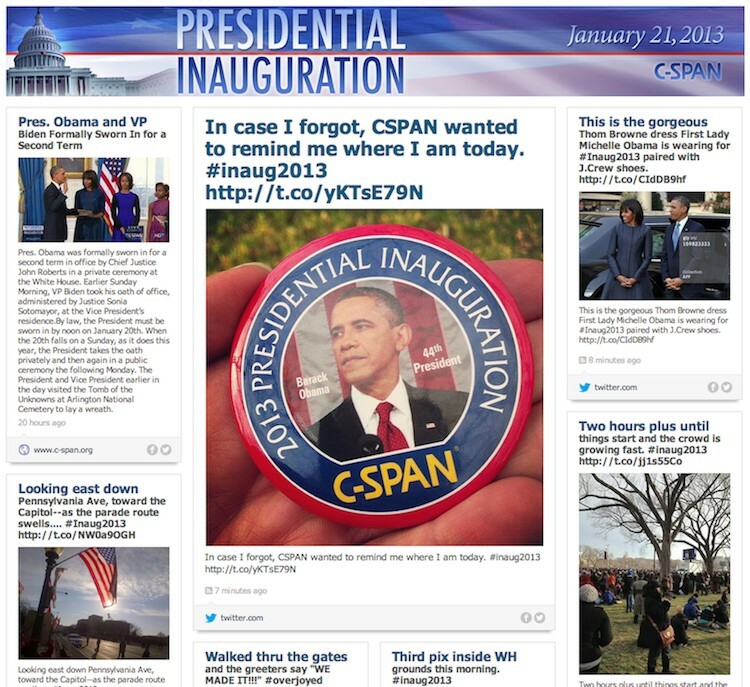 The page was used by many members of the public as a second screen experience and increased return visits to the site over the next month, by serving as an introduction to many new users who were previously unfamiliar with C-SPAN’s online offerings.